The God of War series gets an exciting overhaul with Kratos’s latest outing. 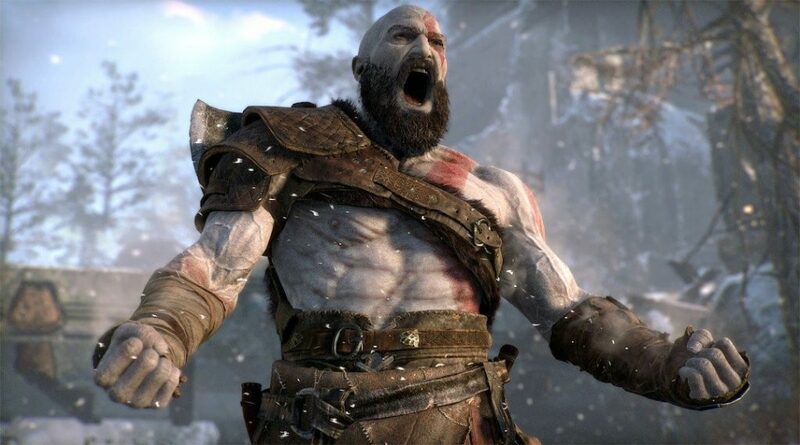 Now, the action is steeped in Norse mythology, Kratos wields a huge axe, and he has a son in tow – big changes that look set to pay off. God of War looks incredible, but will fans lap it up like they did the rest? We’ll find out for sure when it hits the PS4 on April 20th. 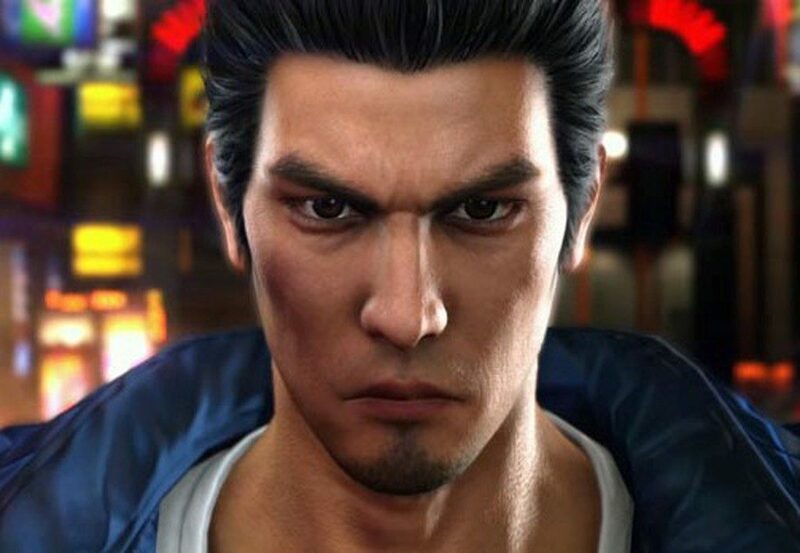 The Yakuza series has consistently delivered the goods, and Yakuza 6: The Song of Life’s English version is finally getting released outside of Southeast Asia in April. Yakuza 6 continues the series’ slick mix of combat and exploration, with two different cities to explore and oodles of stuff to do. Its Japanese release in 2016 was met with heaps of praise, and PS4 owners can try it for themselves on April 17th. This JRPG was first released in 2016 as a PS4 exclusive, but will be available for PC worldwide on April 10th. The game has a distinctive style, incorporating visual-novel style sequences in which you interrogate other characters in a bid to find a traitor in your party. Characters can transform during combat, while there are plenty of customisation options too. Definitely one to look out for if you want an RPG with a difference. 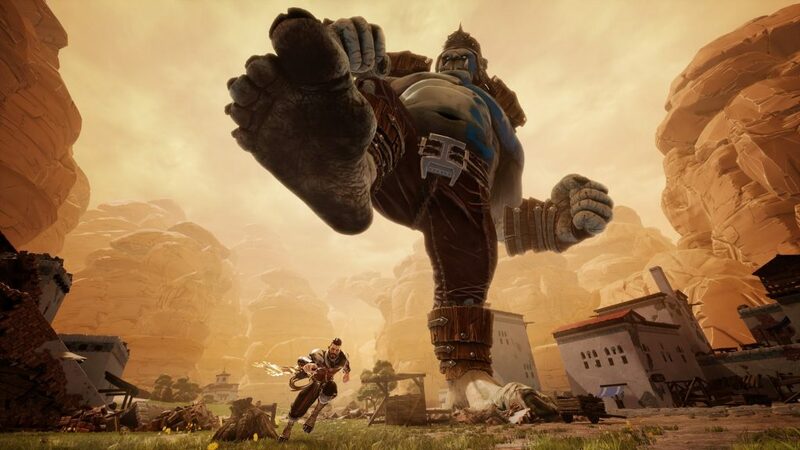 This action game is sent in a world in which huge monsters are on a mission to wipe humanity off the face of the planet. Players step into the shoes of a hero called Avil, determined to protect civilisation from going extinct through the ages-old technique of hacking and slashing. 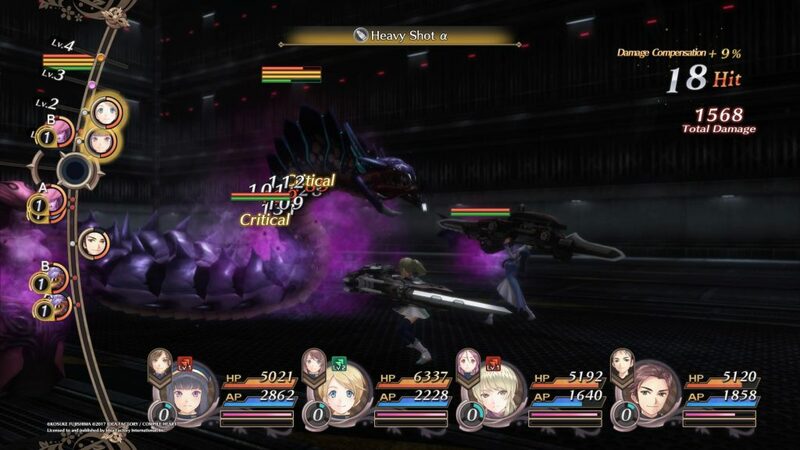 The game incorporates multiple gameplay modes, a massively interactive environment, and hard-hitting combat on a massive scale. It will hit the PS4, Xbox One, and PC on April 10th. Those pesky kids of Colorado’s most famous fictional town will unleash their own brand of foul-mouthed fun on the Nintendo Switch on April 24th. The game is based on superhero culture and sees the kids embark on their own little civil war, before becoming involved in a weird, wonderful plot. This will definitely stand out on the Switch, giving older gamers something different to the more family-friendly fare. Which of April’s video games are you most excited for? Let us know!